Tags: 1913 Boxing, Mixed Martial Arts Legends. 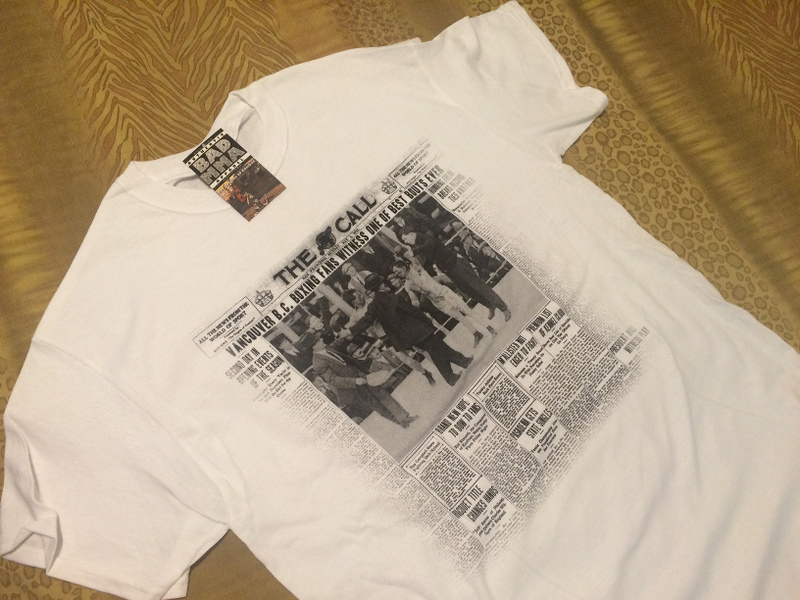 Mixed Martial Arts Legends™ 1913 Boxing t-shirt, a celebration of one of the best bouts ever witnessed at the time. The bout took place on Saturday, May 3rd, 1913 in Vancouver, B.C., and was acknowledged in an article on the front page of The “San Francisco” Call Newspaper the next day. 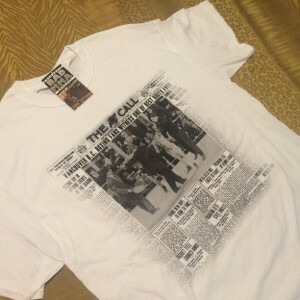 The conceptual design of this amazing t-shirt incorporates an actual photo of the results of the bout artistically portrayed as the front page headline within a brilliantly modified version of an actual 1913 newspapers front page content.